On Wednesday Mokhs kicks off Kathmandu International Musik Film Festival: 10 very good movies, 7 live acts, cold beers etc at 10 different venues around town. On Thursday we’ll show DIG! 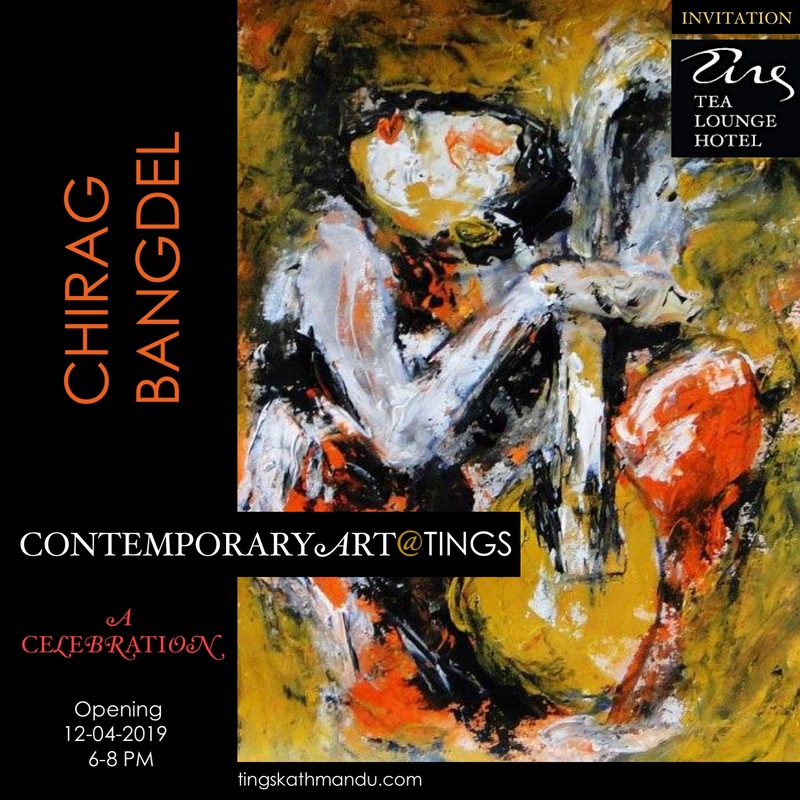 Posted in Art@Tings, Tings MusicTagged Annette Tingstrup, Art@Tings, Brian Jonestowns Massacre, Dandy Warhols, DIG, Hotel, International, Kathmandu International Musik Film Festival, Lazimpat, Thomas Tingstrup, Tings, Tings Tea LoungeBookmark the permalink. Good Morning Kathmandu – TINGS WILL BE OPEN ALL DAY! TINGS 2 NIGHT – DIG!